Bring diapers & join the party! Last year we collected and donated an astounding 13,456 diapers. Help us reach this year’s goal of 20,000 diapers benefiting Sister Rosa’s Babies! Cash Bar: Jacquie Kiesel will be mixing cocktails for a cause! Enjoy creative hors d’oeuvres by Nage Rehoboth. 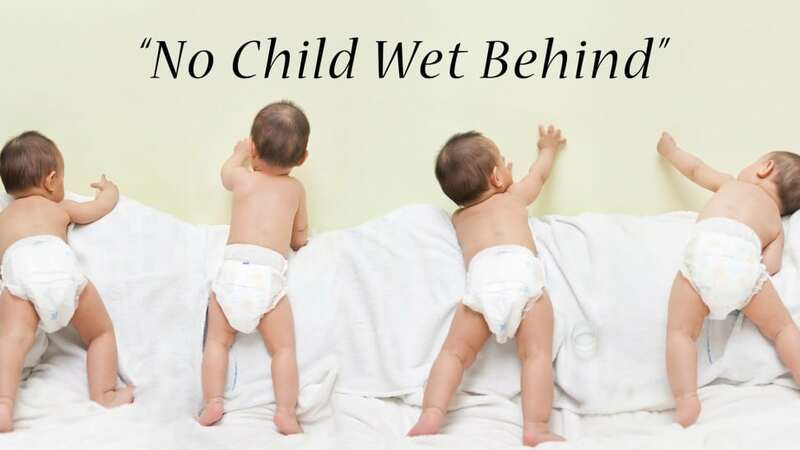 Bottom line – bring diapers, have a drink, make a difference! LOOKING FOR COUPONS? Click one of the links below. Gardenia House is in Georgetown, Delaware, near Lewes and Bethany. It is a ‘safe home’ for single mothers housing women and children who would otherwise be homeless. Gardenia House is a 501(c)(3) non-profit.